Kent Grand Plus comes with the best purification membranes. Its body is made of food grade plastic material. The overall design of kent grand plus is nice, it’s naked design might look bad to some people but it comes handy during service. 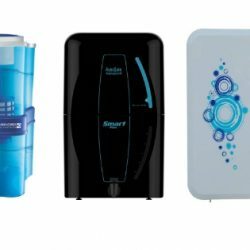 Kent provides the best purification technology over other purifiers at a lower price. Double purification technology of RO followed by UV removes dissolved impurities and chemical salts from water. 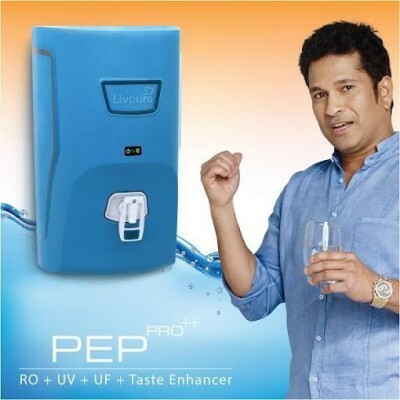 It’s RO + UV + UF purification technology gives 100% clean and pure drinking water for your family. It has a TDS controller which adds mineral required for drinking. 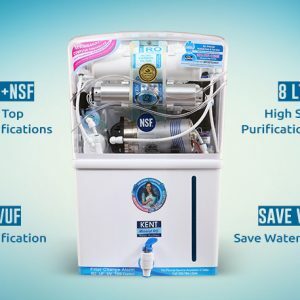 Kent has added lots of features Grand Plus like Pre-post carbon, auto on-off, alert alarms, sediments which make it an easy to use device and gives pure drinking water for your family. 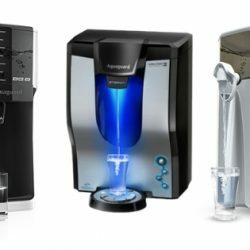 This is one of the best selling RO water Purifier and if you are looking for the best RO water purifier for home then this could be the one. There are several reasons First it is capable to remove upto 2000ppm from water also its service is available all over India so if you shift you will get good service. 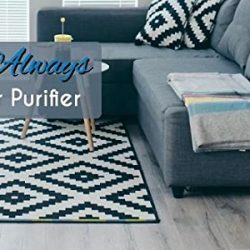 Kent is a nice product with good features at this price range below is a table to help you check various features of kent purifier. Double purification method of RO + UV along with TDS controller. Kent Grand Plus RO + UV + UF technology can purify any kind of water. Grand plus has activated carbons which absorb dead bacteria from water. 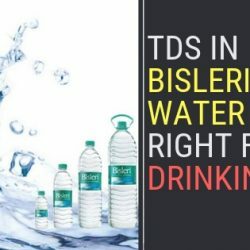 TDS controller adds extra minerals to water so water should contain essential minerals required for drinking. The combination of these features makes water pure, safe and tasty for consumption. 8 Litres of storage capacity is good during power cuts. Since this purifier requires electricity so during no power supply you can use stored purified water inside the container for consumption. Kent grand plus is designed in such that it can be used with any kind of water supply like borewell water containing hard water, overhead tank, municipal water. 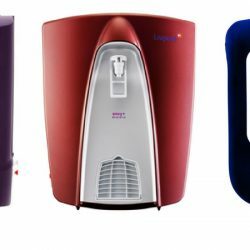 Once you purchase this purifier you don’t need to worry about your water supply just install it and enjoy safe drinking water. The alert system in this purifier tells you about RO membrane change and UV lamp failures. These alarms alert users about any kind of failure in filters. After a pre-set time, filter change alarms becomes audible and purifier stops working till filter is changed. 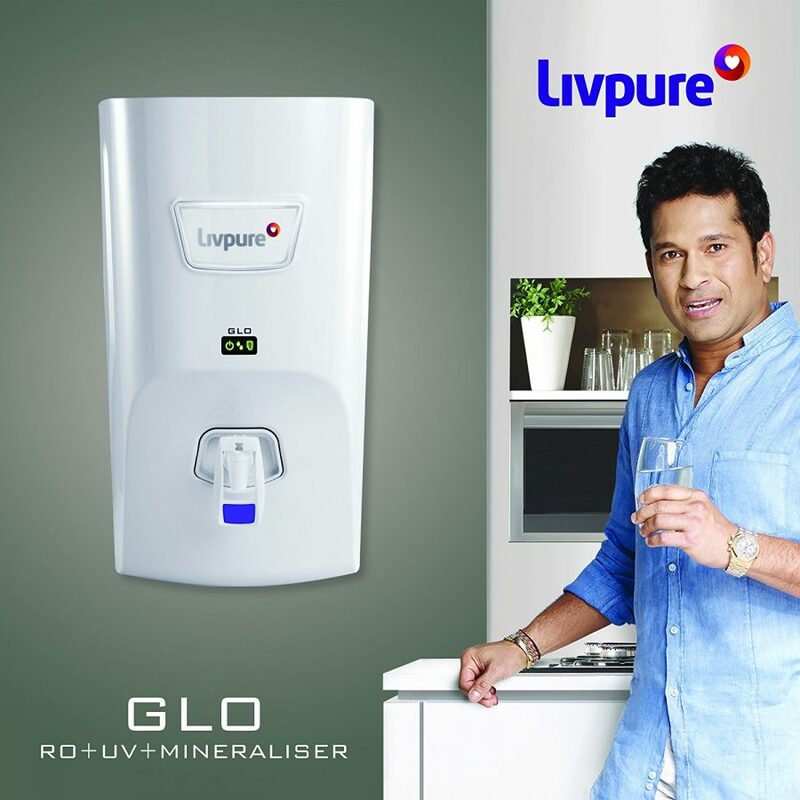 Fully automatic, it comes with auto on-off feature which automatically detects when water needs to be purified. If RO membrane or UV lamp stops functioning, purification process stops. This ensures users should never get partially filtered water. 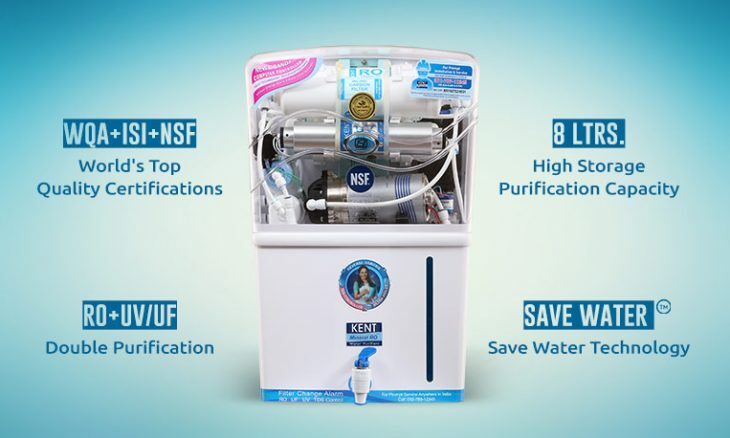 Check this video to know more about kent water purifiers. This video shows various benefits and how it stands out from the crowd. Kent Grand Plus received star rating of 3.6 out of 5 from overall 256 buyers. All people are happy with the product but their main problem was related to after sales support which turns out bad. Mostly people faced problem during installation of the device. Mostly people said, “Product is good but support is bad“. 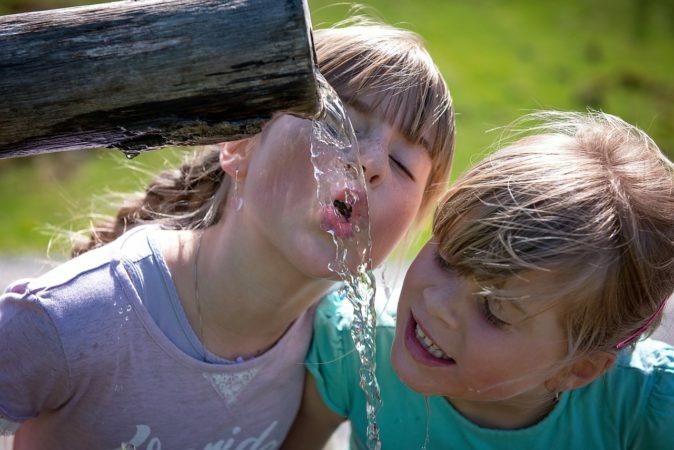 This is one of the best-kent water purifiers because it uses double purification technique to purify water and provides tasty clean water for drinking. It is easy to maintain with a low budget. You can easily change filters if there is an issue with customer support. Kent Grand Plus is a widely used product in the market due to its high quality of membranes and UV lamp. 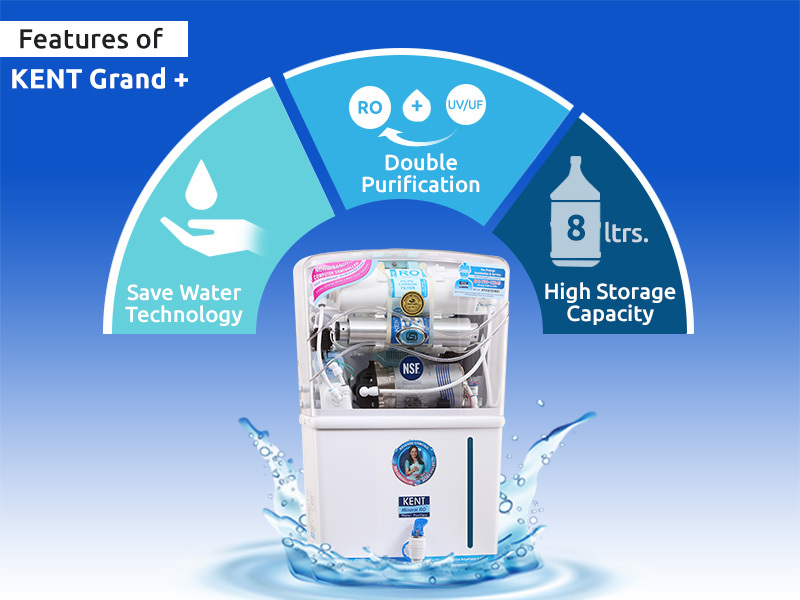 Kent Grand plus is best in its class water purifier. It clean water from all impurities and viruses giving 100% pure water fit for drinking. Kent uses the best purification membranes to remove hardness and heavy metals from water. Kent has also got many certifications from different companies which make it a high demand product in the market. 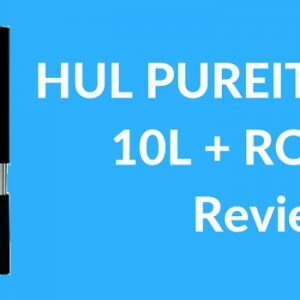 If you are looking for Universal purifier which purifies any kind of water this product is good because it uses RO + UV + UF purification method. This product is low cost giving all necessary features to purify water. But many consumers reported bad after sales support that too in small cities, in metro cities, there were fewer issues. In market kent grand plus price is Rs. 19,000. It can be purchased online at a discount of Rs. 15,849. 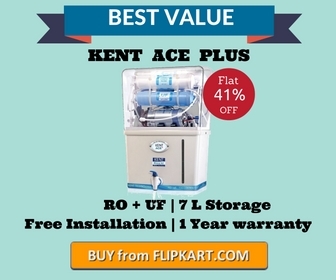 Kent Grand Plus is one of the top selling models of Kent Brand and its RO technology is good filters works for longer duration and service is great in most parts of India. You should go for it!!! what about 10000/- rs miantanence cost per year. One can purchase new RO every year with this amount. I have been using KENT RO grande for some years. As written in the article, the after sales support and service of Kent are extremely poor. I am frustrated by the frequent failures of the part leading to more than ₹5000 per year maintenance cost. Not just that I have to make at least three calls and reminders to get service engineer visit our home. The quality of parts replaced are so bad sometimes, these have to change even before a year. I am surprised why management does not notice this and take adequate action. After this ordeal, I have decided to shift to some other brand now. It might happen at some places or regions but they are not bad I have seen people using Kent and they are happy with services. Hi All, Could you please help me Kent Grand + is good for small family because am planning buy. Yes, it is a good option but check their service in your area, If you are living in metro cities then it would be good because technology is the best but people complain about service. This service problem is with every water purifier company in the industry. Yeah because water cannot be trusted and you should not take the risk when health is involved. So buy a water purifier even if you get water from purified sources. Also, Kent service is good in metro cities you can go with it easily.